OCN dramas are nothing unpredictable by now. If there is one channel which is consistent and trustworthy, it is this one. Most of its lineup is just works using the same formula, only changing their gimmick each time. While it does get tedious, its series are also a guaranteed entertainment, even if often predictable in its plots and resolutions. 'Reset' looks like more of the same, but it also has one element which could bring about change, be they positive or negative. 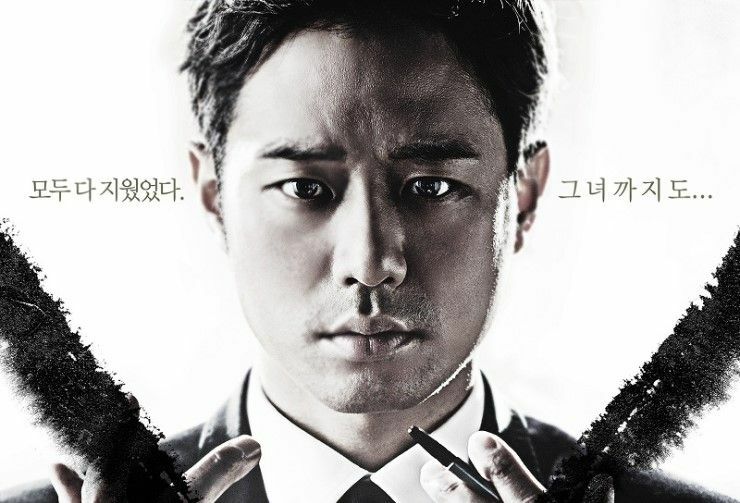 Cha Woo-jin (Cheo Jeong-myeong) is a prosecutor for the violent crimes division. During a case, he meets a young woman (Kim So-hyeon-I) who looks exactly like his first love, who died fifteen years ago. As he struggles with this new case he finds is related to his past, he needs to piece together his memories for help. Full Article: [HanCinema's Drama Preview] "Reset".